Oh that Muslim Friendly honeymoon! The one vacation that many Muslim couples can spend thousands of pounds to make super exciting and super luxurious. Well, I thought I give you a helping hand and make the choices you have even more difficult. I have written before about the best countries but I thought, I am a beach girl and I love exotic islands. Bora Bora is on my bucket list for sure but -to be honest not sure who I am kidding- All the islands below are definitely my bucket list. The good thing is that all of these islands have international chains so finding a good deal is not impossible. It just requires extra planning. You can also check our my favourite websites that I use for cheap hotels. An island country in the South Pacific Ocean, Fiji, is considered one of the most exotic destinations, not only for families but for honeymooners too! Mostly known for the crystal clear blue seas and the white sandy beaches it’s a perfect place to go and celebrate a marriage. 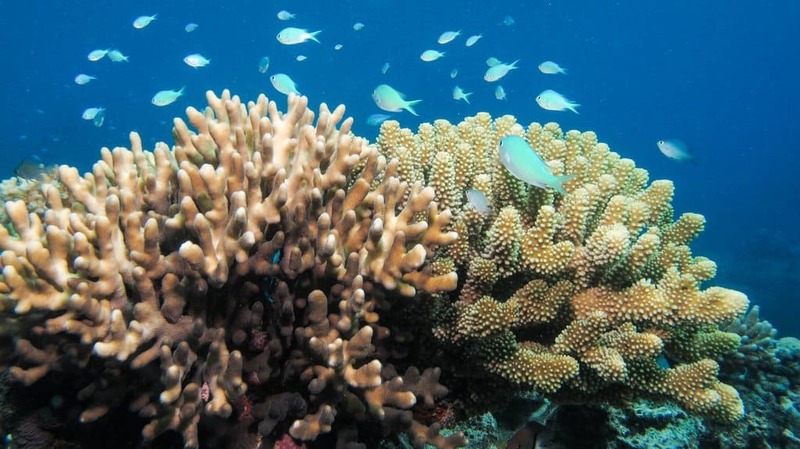 Scuba diving is a common activity there as it has many coral reefs, so if you and your partner are into that, you could try it! The top attractions there are Kula Eco Park in Sigatoka, the Fiji Museum in Suva and Sabeto Hot Springs and Mud Pool. If on the other hand you want to pay in cash here is a list of the top 10 hotels according to TripAdvisor. Yay on my bucket list! If you can’t afford to pay $1000 a night, then you should definitely start paying attention to the IHG promotions. 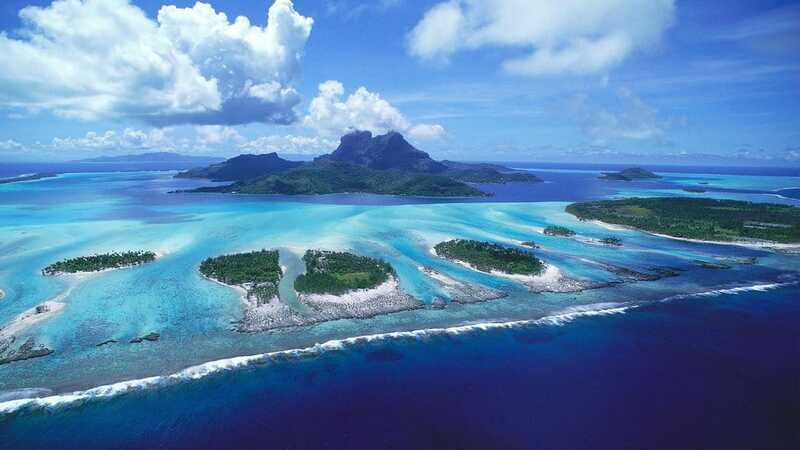 Bora Bora is an island in the western part of the Society Islands of French Polynesia in the Pacific ocean. Bora bora is famous with the over the water bungalows varying from cheap to extra luxurious. The main activities in Bora Bora are snorkeling and scuba diving, where many species of sharks and rays can be found. 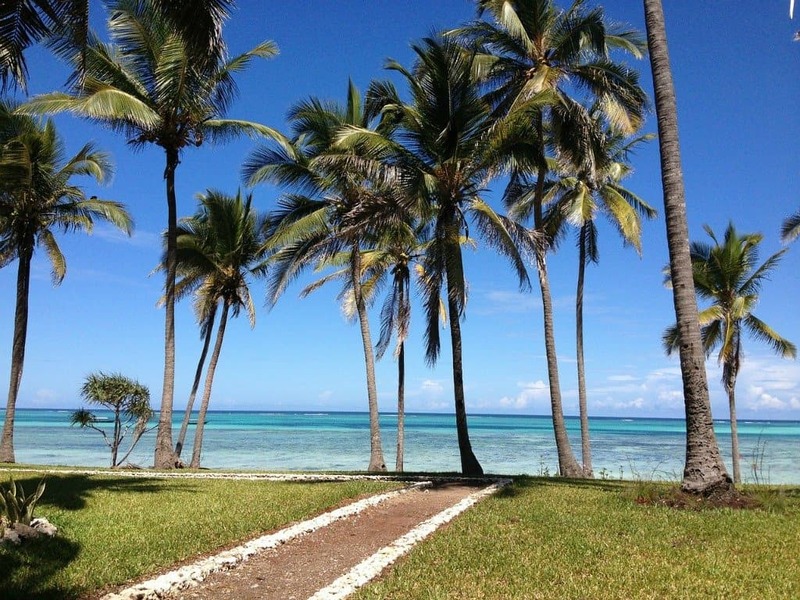 While there you could visit the world’s most perfect place to relax and a perfect private escape Motu Tapu. 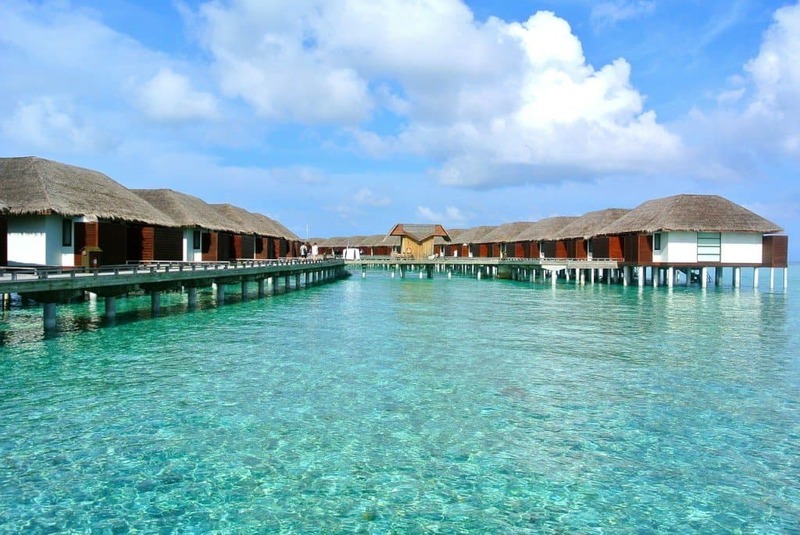 If you are looking for some beautiful overwater villas then you are in the right place. Find out the best ones here. 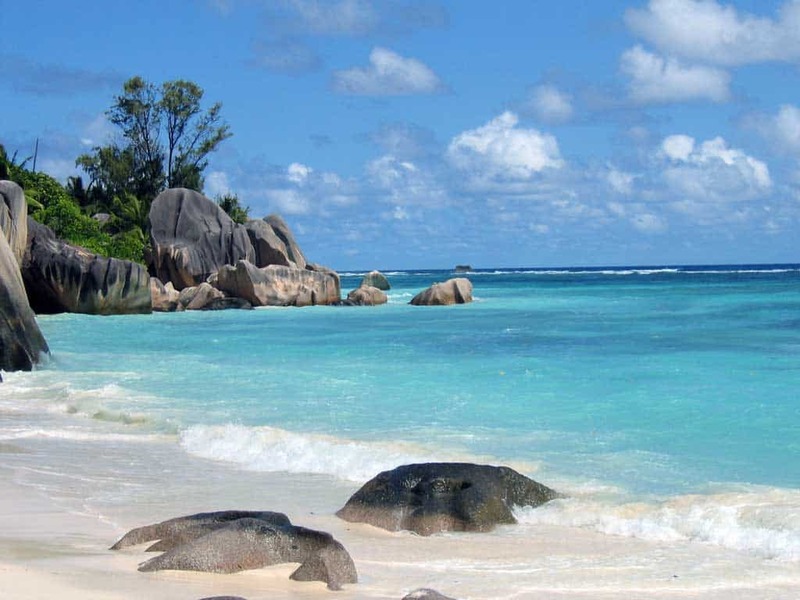 Another exotic destination for the perfect honeymoon are the Seychelles – a group of 115 islands. No visa is required to enter the Seychelles. What to do there? First of all visit the untouched by man’s hand beaches. The scenery is breathtaking. You could go for a hike, visit Vallee de Mai the national park of Seychelles. Hilton has a property in the Seychelles so it can be much more affordable than you think. Combine some of the cashback offers and Hilton sale and your dream honeymoon can be a reality sooner than you thought. Here are the 10 best hotels according to TripAdvisor. Maldives is on the list - Check these Exotic islands out! Mauritius is an island nation in the Indian ocean and it’s one of the world’s top luxury tourism destination. The country consists of the main island and several outer island. 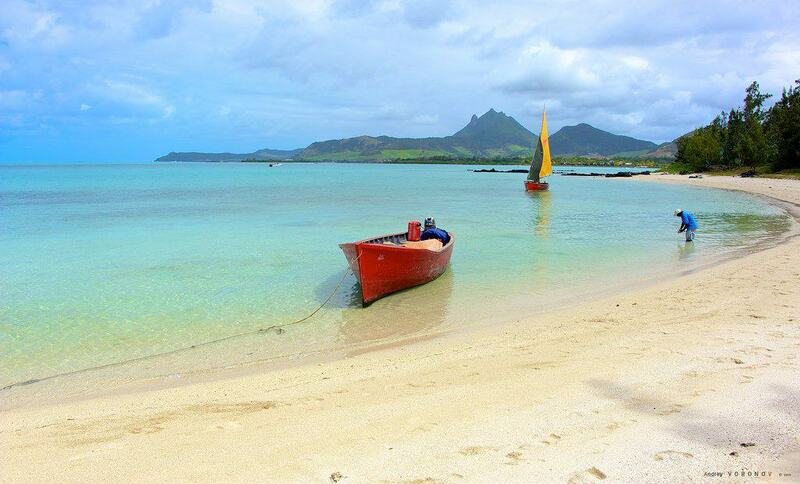 The area of the Mauritius island is 1,864 km2 and it’s surrounded by more than 150 km of white sandy beaches -oh la la! The hottest months being January and February it would make it the perfect honey destination for a winter wedding! The attractions one can visit there are first and foremost the beautiful beaches, the Black River Gorges National Park, Le Morne Brabant, Les 7 Cascades and the Botanic Garden. You can even have your own private villas there so it’s perfect if you want a hijab free holiday. Again Hilton and IHG have properties on the island so look out for their worldwide sales when planning your honeymoon. The top 10 hotels in Mauritius will make you want to visit right now! How can we ignore one of the most famous honeymoon destinations on the planet, the Maldives. A Muslim country with thousands of Islands in the Indian Ocean it is packed with natural beauty and white sanded beaches. Many of the islands are resort-owned so there are only accessible to guests and the water villas can thousands of pounds a night. Though might be cheaper than Umrah in Ramadan. While in a resort there are activities you can undertake such as scuba diving, exploring local islands, finishing excursions to name a few. Many international chains have hotels there and sometimes you can bag yourself a bargain. Find here the best hotels in the Maldives according to TripAdvisor. Zanzibar – a semi-autonomous part of Tanzania in the Indian Ocean – consists of many small islands and two large ones: Unguja (the main island) and Pemba. The main attractions are Sultan’s Palace,The House of Wonders, the Old Fort of Zanzibar, Kizimkazi Mosque and the Hamamni Persian Baths. The KLM promo awards have some excellent deals every few months to Tanzania so your dream honeymoon might be sooner than you think. You can find here the top hotels in Zanzibar! We all know about Hawaii. It’s one of the American States, but it’s in Oceania. If you are not fond of crowded seasons you should avoid the major holidays, especially in the winter months. 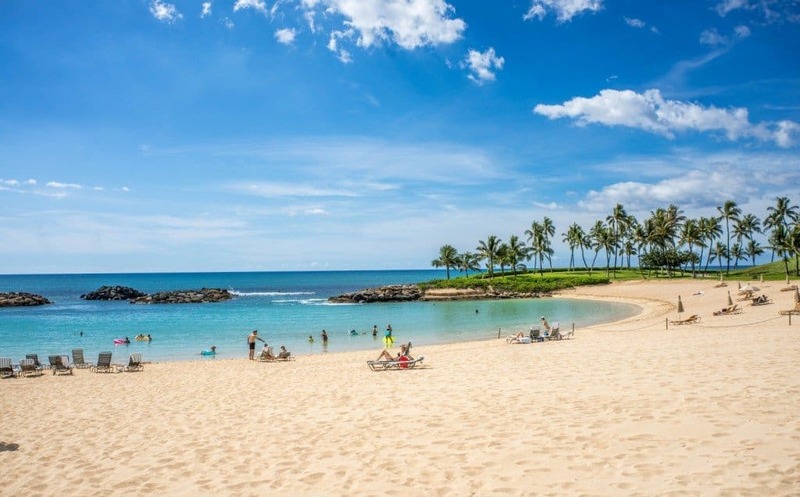 The main attractions are the Hawaiʻi Volcanoes National Park, the ʻIolani Palace, U.S.S. Arizona Memorial and the Manoa Falls. There are plenty of beautiful resorts to choose from and I think this will be the most difficult part. 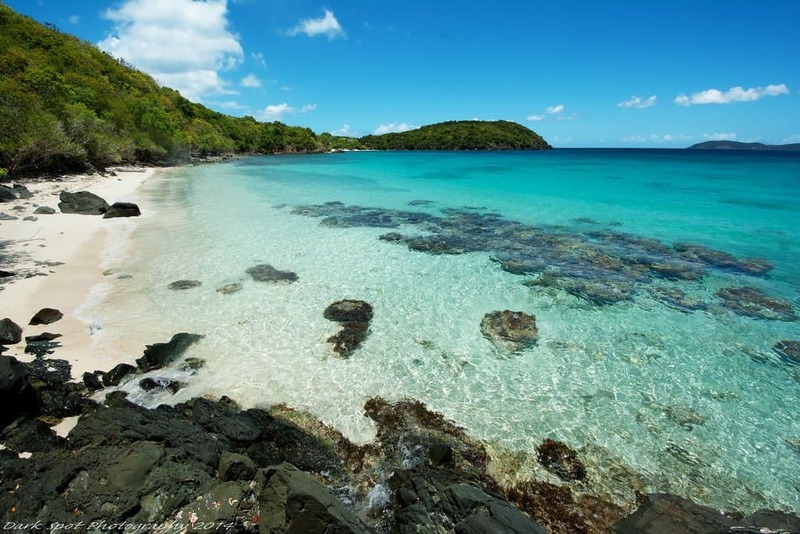 Last but not least the Virgin Islands – the western island group of the Leeward Islands. The islands are a popular tourist destination due to the white sand beaches. Its minimal temperature in the winter is 21 °C perfect destination for a winter wedding. While there you should visit the amazing beaches, the Baths and probably snorkel the coral reefs or just enjoy the sunshine. 🙂 Here is a list of the best hotels there! Don’t forget to sign up for my mailing list below, this way you won’t miss some exciting things coming up and all the hotel sales and deals you will need to plan your exotic honeymoon. Awesome post. ..I do disagree with you on Hawaii. Halal chicken-beef is hard to find and even the seafood is shared with pork, which limitshould your diet. I’m intrigued with Zanzibar though. What about halal food on some of these islands? They do offer halal food options whether in hotels or on the island.